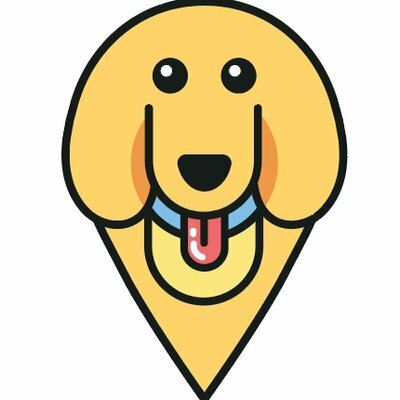 4 Places to Take Your Dog for Photos with Santa – furevery – A powerful new app furevery dog parent, furevery dog and furevery dog business. We connect hands with paws. Last week we wrote a post on the dog blog outlining our favourite Holiday Photos with your Dog, if you missed it you can check it out here. And while we are on the topic of Holiday photos, we’ve decided that no Holiday can be complete without taking your dog to get a photo with the big jolly man himself; Santa Claus! So this week we’re sharing a list of businesses that are opening their doors (or chimneys) to Mr. Claus this year, and inviting all the nice doggos to come get their picture taken with Santa. Our four-legged furbabies have been (mostly) good all year and they deserve to sit on Santa’s lap and tell the man what is on their wish list this year! We’ve found 4 local businesses in the Kitchener-Waterloo area that are hosting Pet Photo Days with Santa. Below are the business names, dates and location. Will you be taking your pet(s) for their photos with Santa? You can also find all these dog-friendly events in the calendar within the event area of the Furevery app. We are always on the lookout for local dog-friendly community events! If we are missing any below please download the app and click ‘Add Dog Friendly Community Event’ and we will approve the event so it too can appear in the app!